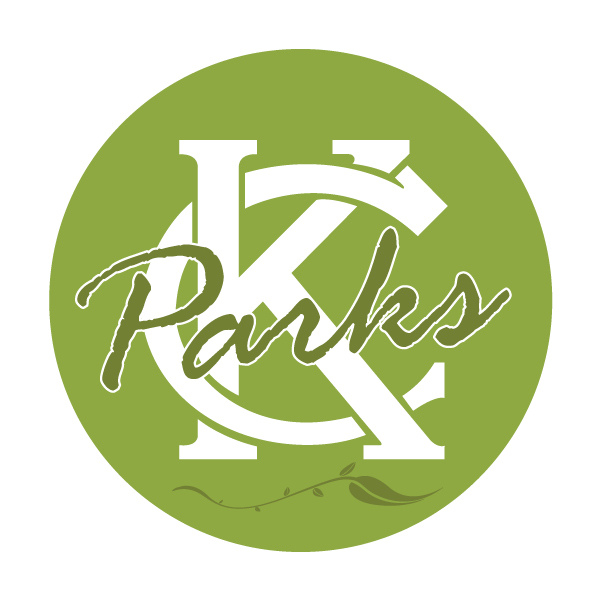 EDWARD H. GLENN (1942-47) #56As part of #KCParks125, we are featuring all 104 Park Board Commissioners in order of their service.Edward Herbert Glenn (1885-1964) was born in the northeast area of Kansas City. He worked as a salesman in the grocery business and then became co-owner of Johnson and Glenn Grocery in the northeast area. Mr. Glenn and his partner Thomas Johnson expanded ownership to include several stores in that area. In 1926, Mr. Glenn and other area grocers formed the Associated Grocers, Inc., a wholesale grocery company, as a purchasing service for products and advertising. It exists today as Associated Wholesale Grocers and the corporate headquarters is still in Kansas City; locations of members are in thirty states.In 1907, Edward Glenn married Mary (Mollie) Kiefer. They had four children before Mollie died in 1917 of a heart condition. Mr. Glenn remarried in 1924.In 1930 Mr. Glenn and his grocery store partner, Thomas Johnson, got into the real estate business when they built an attractive building at 71st Street (now Gregory Boulevard) and Wyandotte and leased it for years to an automobile company, the Land-Thompson Chevrolet Company, then to its successor Land-Sharp Chevrolet.In 1941 Mr. Glenn became reacquainted with a boyhood friend from the northeast area, John B. Gage who had been elected Mayor of Kansas City in 1940. Mayor Gage appointed Edward Glenn to the Park Board in 1942 to replace Howard H. Peters, who had resigned. 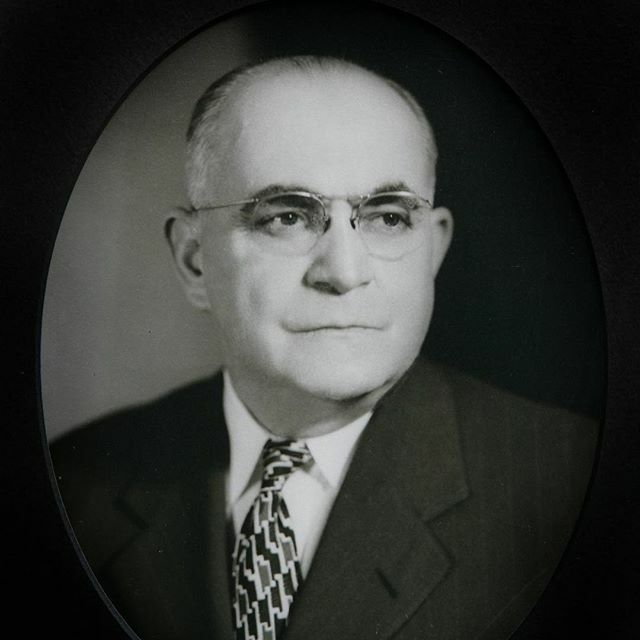 Mr. Glenn served until 1947 at which time he resigned from the Park Board.Mr. Glenn continued in the grocery business for several more years then retired.